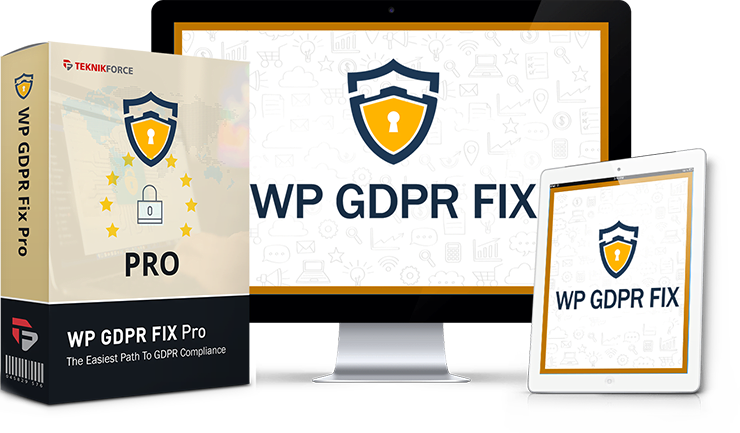 You got the most viable fix for GDPR for your blog. Congratulations! But GDPR is a complicated beast and more always needs to be done. Do you have an answer for these questions? 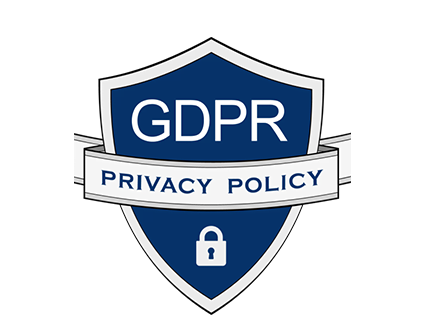 Do you know how to set up GDPR compliant terms and conditions? Do you have a GDPR compliant system to let people opt out of your lists? Do you have a way to collect your leads in a GDPR compliant manner? If the answer to any of these questions is no, the read on cause you really need what I am about to show you. Don’t take the risk when we can give you a ready made solution. 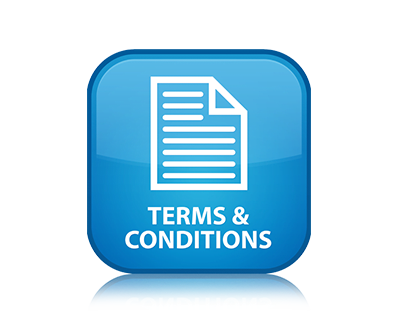 Yes, Terms and Conditions are another complicated beast that you’ll need to handle. Get them wrong and you might be inviting yourself a lot of trouble. Don’t do that, get our default GDPR compatible Terms and Conditions policy and protect yourself. Not everyone builds a list from their blog, but if you do that then you absolutely need this feature. Email-optout is not enough in GDPR. You also need to give people a way on your website for opt-out. It’s a problem if you don’t have that provision so don’t work without if you grab leads on your blog. 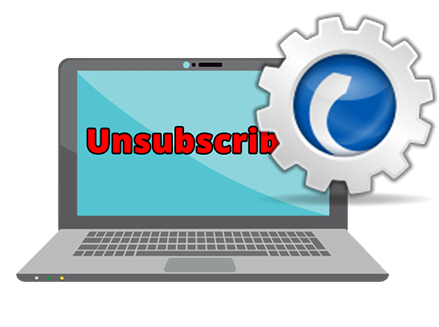 With this upgrade you will be able to give your visitors a place to opt out, and inside the admin you will get a complete list of the people who have opted out so that you can quickly delete them from your list. Must have if you into list-building. If you’re using your own custom plugin or system to do lead-grabbing, there are good chances that it’s not GDPR compliant and may cause you serious issues in the post GDPR world. This upgrade also gives you access to JeetOptin, our GDPR compliant lead-option system. 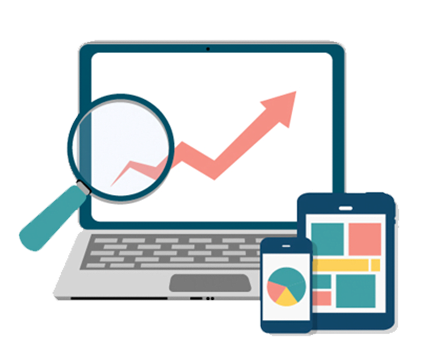 You can grab leads from any website using JeetOptin, manage the leads using our powerful interface, and export them to CSV format for import in any marketing platform. This is a must have replacement for any legacy list-building plugin that you might have. 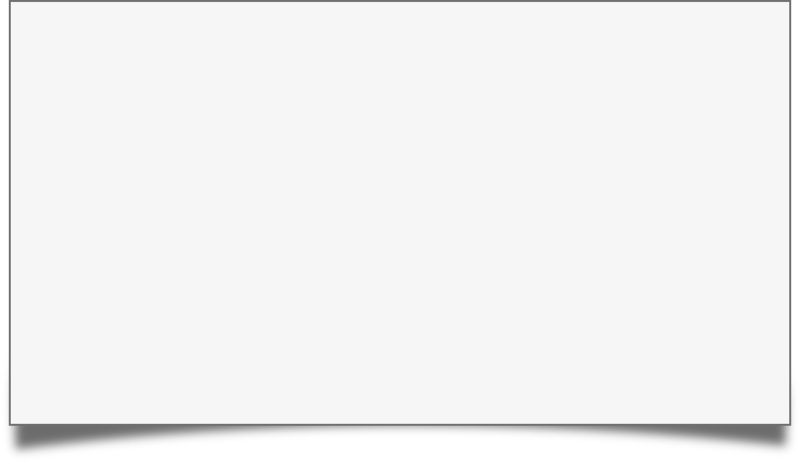 No, I don't want to get enhanced GDPR Protection, take me to my purchase.